Tiffany & Co. has captured the aspirational dreams of the world with its timeless elegance and sophistication. This film explores how a simple jewelry store dating from 1837 has woven itself into the American consciousness to become a global phenomenon. Tiffany & Co. has captured the aspirational dreams of the world with its legendary jewels, signature blue box, and timeless elegance and sophistication. 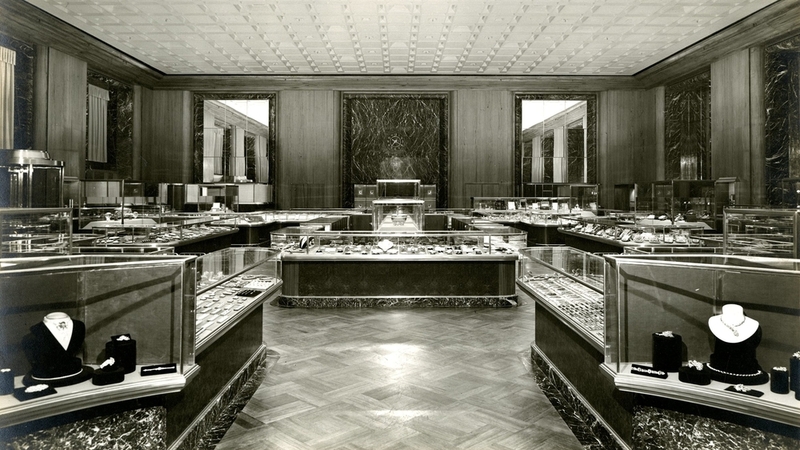 From past to present, from the behind the scenes characters to those clients beholden to the charm of Tiffany & Co., this full authorized documentary seeks to capture how a simple jewelry store dating from 1837 has woven itself into the American culture and consciousness to become an unparalleled global phenomenon. From the trophy being hoisted at the Super Bowl, to the masterpieces adorning celebrities on the Oscar red carpet, all the way down to the design of the dollar in our pockets, the Tiffany & Co. reach is vast. Whether it’s focusing on the Tiffany family one day, to following the priceless Tiffany Diamond to China, or documenting how a master craftsmen handmade a classic Schlumberger design, the film will capture the truly dramatic and inspiring depth of an uncompromising company and global brand.